The main reason why most victims are unable to access care is the missing emergency medical services (EMS) in most parts of India. 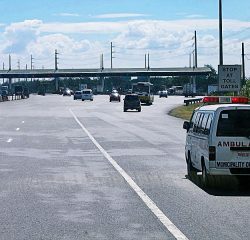 In places where ambulances are available, they lack capacity, are ill-equipped and are used only for patient transportation, rather than decisive medical intervention. The Police, which is often the first agency to respond, are untrained and often aggravate injuries while transporting victims. Bystanders are untrained and often hesitate to help injured persons on the road for fear of getting involved in a legal hassle. Now that India has a nationwide policy that protects Good Samaritans, bystanders and Police can play a vital role to support accident victims. 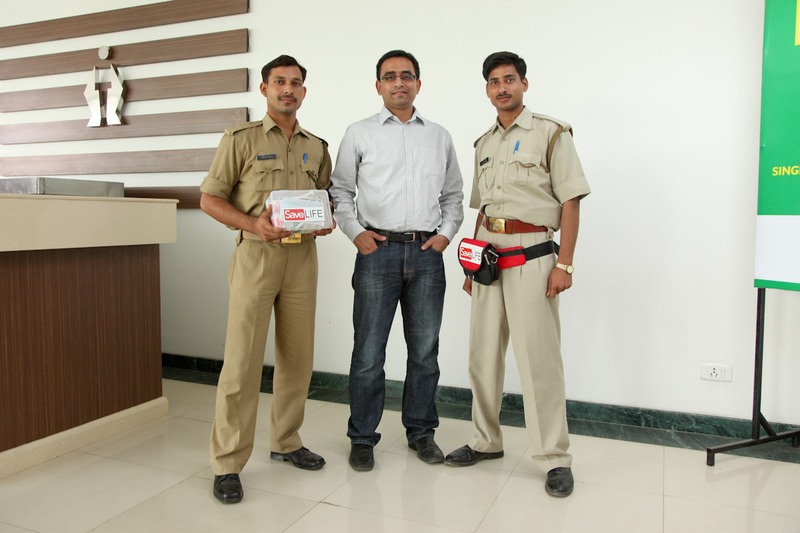 With proper linkages in place, they can fill the severe gap in India’s Emergency Response Systems. 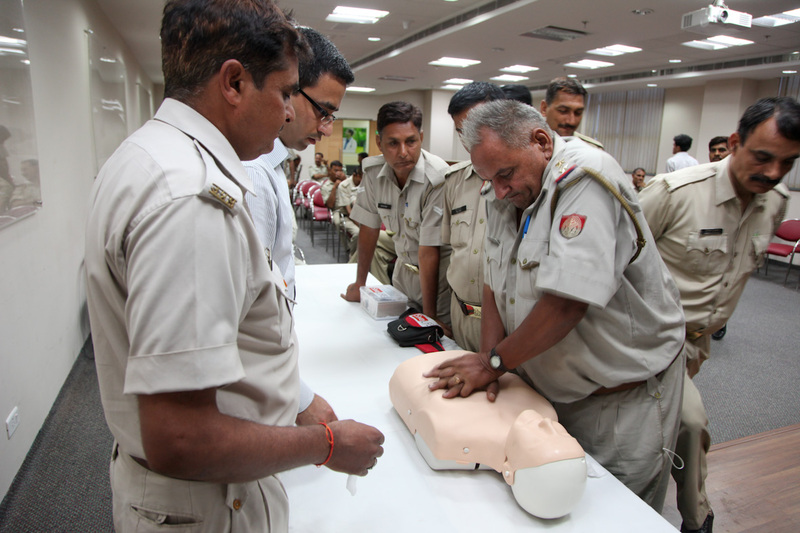 Given this context, SaveLIFE Foundation (SLF) developed a unique, community-driven chain of survival, in the absence of a state-driven medical response system called the “Jeevan Rakshak Training Program”. 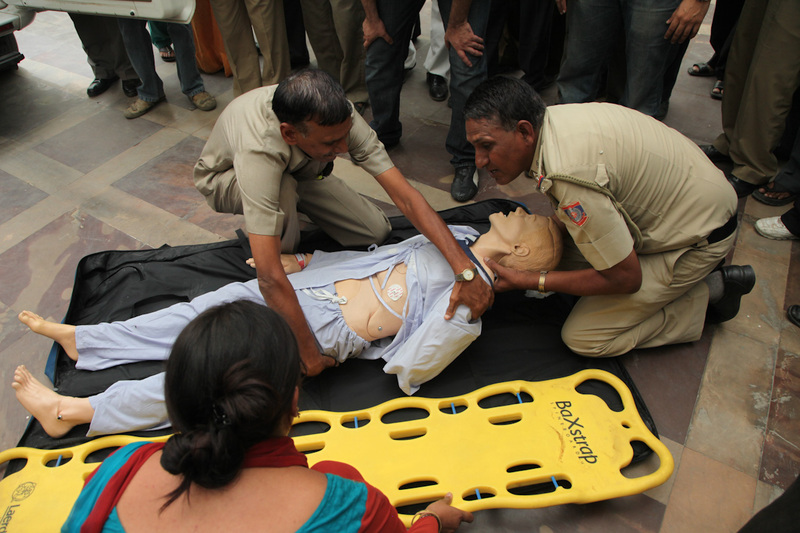 Under the Jeevan Rakshak Training Program, SLF trains citizen volunteers, Police Personnel and organisation employees in techniques of Basic Trauma Life Support (BTLS) to create a network of medical first-responders that attend to injured victims with alacrity and skill. Given that bystanders and Police are usually first on the scene of an accident, they can stabilize the injured till the arrival of paramedics in ambulances or safely transport the injured to the hospital themselves. 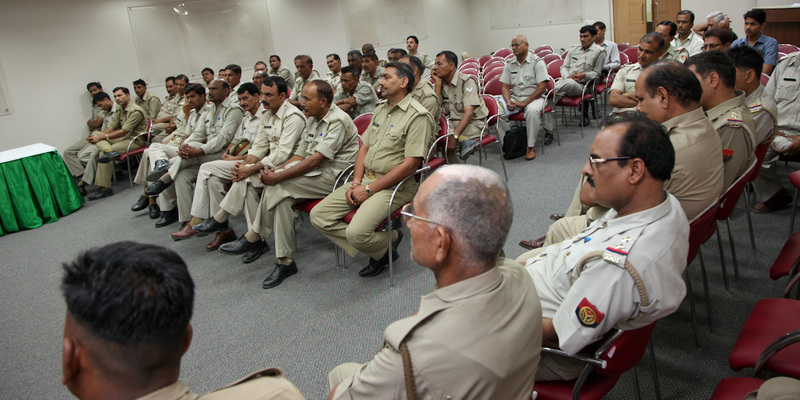 With the Corporate Social Responsibility (CSR) support of corporate partners, SaveLIFE Foundation trains Police Personnel, citizen volunteers and organisation employees under the Program. Program developed jointly by SLF and leading hospitals such as All India Institute of Medical Sciences (AIIMS), Apollo Hospital and MAX Hospital. Training program is delivered by qualified training professional who are either medical professionals or instructors certified in Basic Life Support (BTLS) by the American Heart Association (AHA). Highly practical training aimed at high retention of skills through use of non-technical terms and Bollywood references. Focus on special scenarios such as Bomb blasts, choking, electrocution and heart attack. Post training test developed jointly by Apollo and SaveLIFE Foundation to assess the progress of trainees. To know more about our corporate partnerships please click here.